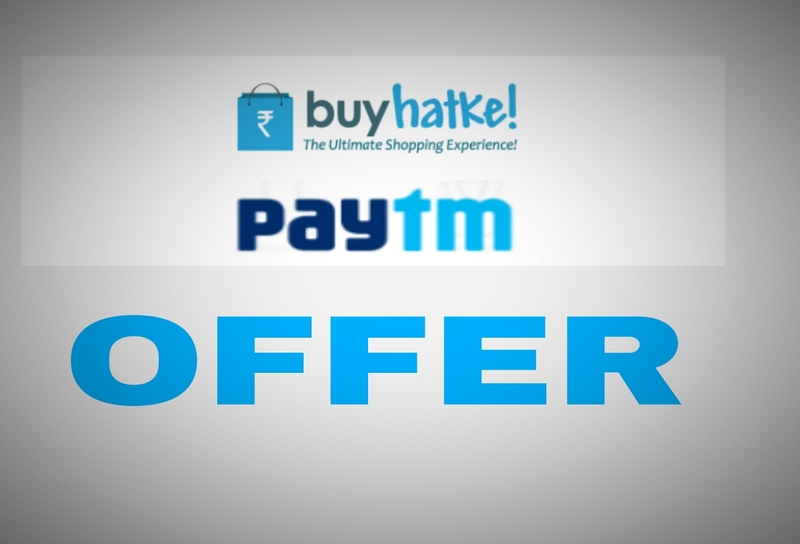 Hi guys, Today we are back with another exciting paytm offer from Buyhatke. They are still giving free recharge offers every day. Now it’s time to refer 10 friends and earn Rs. 100 PAYTM cash or refer 25 friends to earn Rs.500 PAYTM cash. You only need to verify your mobile number to Get the referral credit. ◾ Now Share the referral link below to your friends via WhatsApp, Facebook, etc. ◾ Once 10 people do this, you will automatically get your ₹100 Recharge/Paytm Cash! ◾ Just follow the same above steps and once 25 people do this, you will automatically get your ₹500 Recharge/Paytm Cash! ◾ Simple Isnt it? That’s all you have to do!